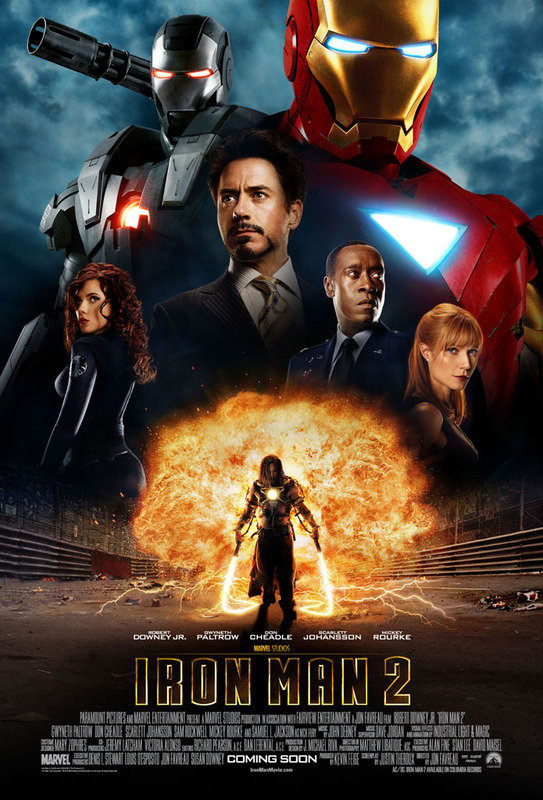 This entry was posted in Reviews and tagged Don Cheadle, Film, Iron Man, Iron Man 2, Jon Favreau, Mickey Rourke, Nick Fury, Review, Robert Downey Jr., Sam Jackson, Scarlett Johansson, Sci-Fi, SHIELD. Bookmark the permalink. Saw it Monday night, and loved it. Almost as great as the first, in my book, and that’s high praise. My only complaint was that the Tony’s-depressed-and-sick-and-drinking part was a tad overwrought. It lasted a bit long, seeing Downey in the plastic non-CGI suit was too obvious, and I found his behavior just too over-the-top. Otherwise, excellent fun and top-notch movie-making. As far as I’m concerned, Christopher Nolan needs to learn a few lessons from Favreau. I’m interested in your Favreau-Nolan comment. In what ways can Nolan learn from Favreau?